For millions of people Black Friday is the time to do some serious Christmas shopping –even before the last of the Thanksgiving leftovers are gone! 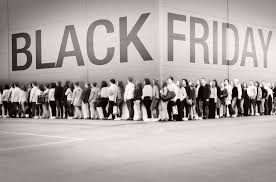 Black is the Friday after Thanksgiving, and it’s one of the major shopping days of the year in the United States -falling anywhere between November 23 and 29. While it’s not recognized as an official US holiday, many employees have the day off -except those working in retail, this means our entire family here at AZ MATTRESS OUTLET. As retailers began to realize they could draw big crowds by discounting prices, Black Friday became the day to shop, even better than those last minute Christmas sales. Some retailers put their items up for sale on the morning of Thanksgiving, or email online specials to consumers days or weeks before the actual event. The most shopped for items are electronics and popular toys, as these may be the most drastically discounted. However, prices are slashed on everything from home furnishings and mattresses to toys and apparel. Black Friday is a long day, with many retailers opening up at 5 am or even earlier to hordes of people waiting anxiously outside the windows. At AZ Mattress Oultet we will be asleep at 5am, but our doors will open for normal business hours 10am-7pm, but prices will be anything but normal! There are numerous doorbuster deals and loss leaders other stores use as a gimmick to get customers in the door, but with such limited supply that most consumers never get the deal they came for. 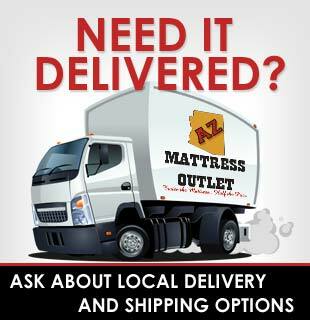 At AZ MATTRESS OUTLET we guarantee our advertised BLACK FRIDAY SPECIALS will be in stock or a rain check will be issued. Most large retailers post their Black Friday ad scans, coupons and offers online beforehand to give consumers time to find out about sales and plan their purchases. Other companies take a different approach, waiting until the last possible moment to release their Black Friday ads, hoping to create a buzz and keep customers eagerly checking back for an announcement. We have several deals so hot that they are not listed anywhere and you must come into the store to get details. So, there you have it – the Black Friday history behind the best shopping day of the year! If you wake up at 5am to shop at any other mattress store your wasting your day off to sleep in. We will beat any price on the same item and our prices are so low every day is like Black Friday! 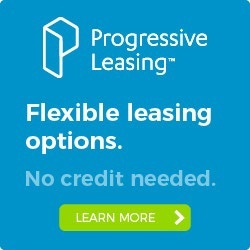 Call today and place your order over the phone. We can deliver your bed the same day. We have clearance items within each store and prices to fit any budget. We are a local, family owned small business and appreciate your support within the community.